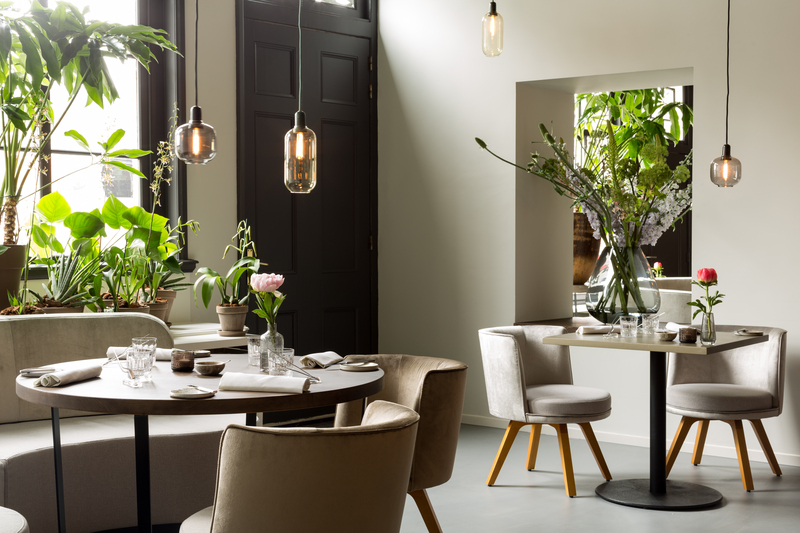 Vermeer Amsterdam is modern and casual, yet chic and stylish. 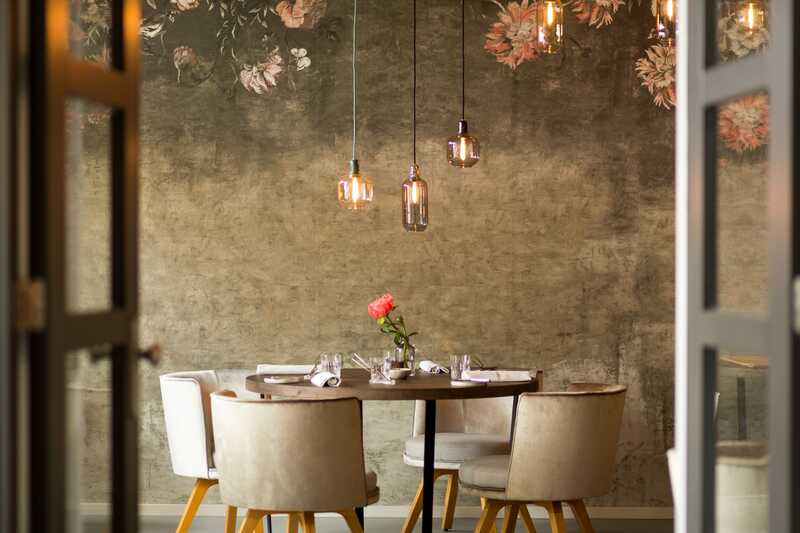 The kitchen is best described as Michelin-starred chef Chris Naylor’s culinary laboratory. 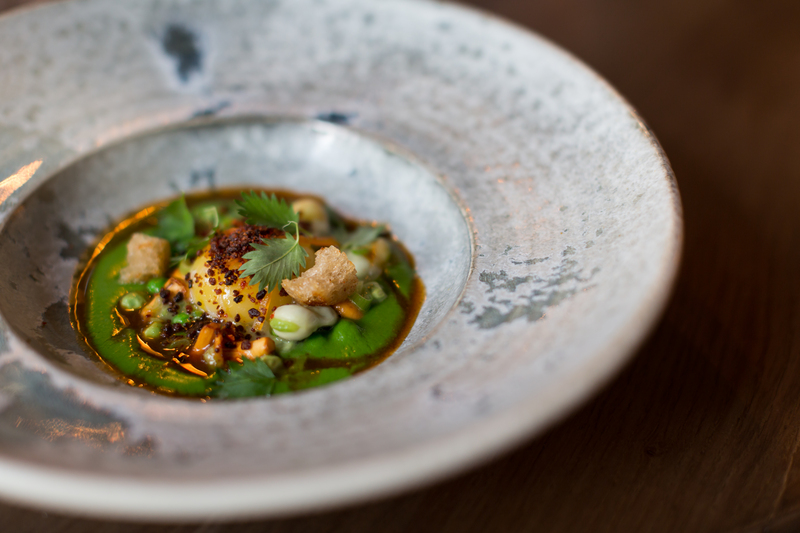 In the course of a creative process the chef and his team transform everyday ingredients to complex dishes with pure and vigorous flavours. This results in robust dishes with pure and clean flavours.